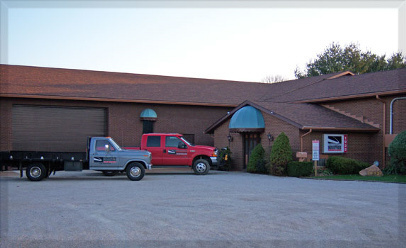 Robertson Industries has remained a family run business since it was founded in 1976. Over the years, the Robertson family has focused on providing excellent products at a reasonable price. This remains the core principles by which Robertson Industries operates. With our many years of experience we have become adept at providing products and services to numerous industries. Copyright © 2013 Robertson Industries - All Rights Reserved.